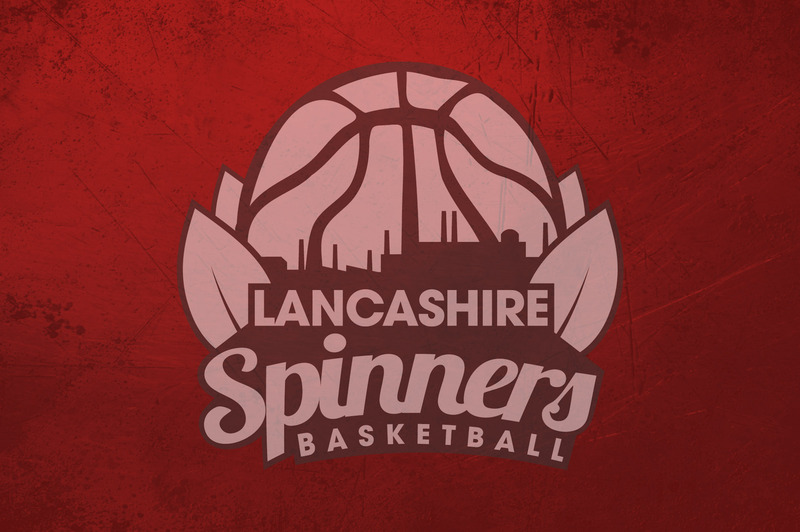 The Lancashire Spinners are deeply invested in developing and supporting the local community. We are already working with other clubs around Lancashire to support the provision and development of the game through a variety of projects. To register your interest in any of our community programmes or to make any inquiries email Steve Wheatley. 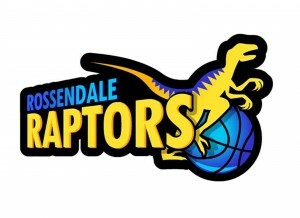 Via our partner clubs across Lancashire and our satellite sessions across the county there are lots of opportunities for both juniors and adults of all ages to get involved in basketball. More details. We have links with a number of schools, colleges and universities across Lancashire that offer a range of basketball training programmes and opportunities. We love to work with local schools and our players and coaches enjoy doing school visits, assemblies, after school clubs, PE lessons etc. We support a number of competitions and leagues in Lancashire including junior and senior central venue leagues and primary and secondary school competitions.